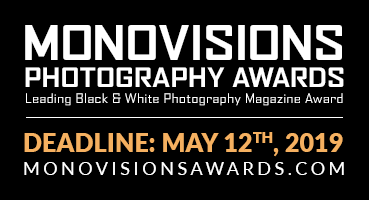 Deadline: 7 October 2018. 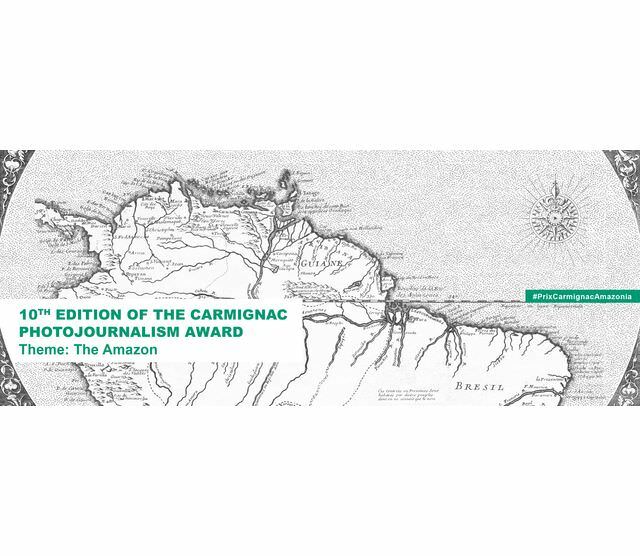 In 2009, Fondation Carmignac established the Carmignac Photojournalism Award. Directed by Emeric Glayse, with the aim of funding annually the production of an investigative photo reportage on human rights violations in the world. Selected by an international jury, the laureate receives an endowment of 50,000 euros, enabling them to carry out an in-depth reportage on the ground, with the logistical support of Fondation Carmignac. The latter presents a travelling exhibition and the publication of a monograph, upon their return. Selected by an international jury, the laureate receives an endowment of 50,000 euros, enabling them to carry out an in-depth reportage on the ground, with the logistical support of Fondation Carmignac.